It has been an unusually wet couple of months. 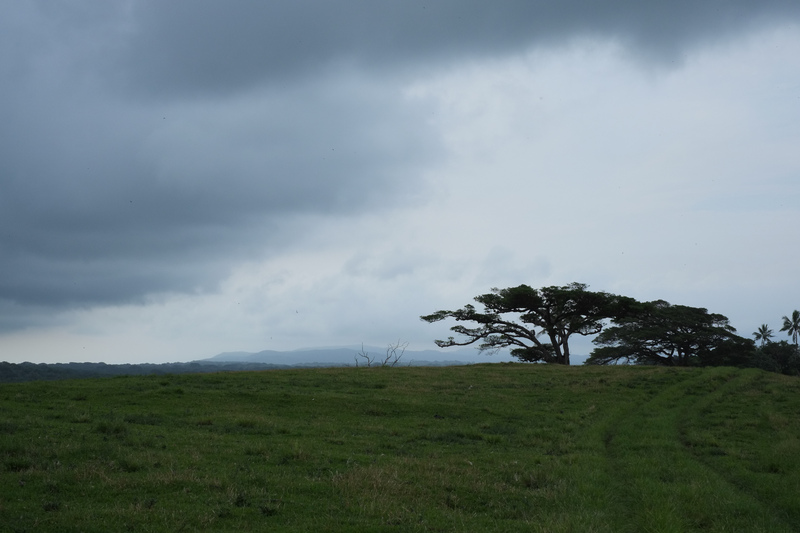 They tell us that this is the dry season and that there are sometimes even droughts in this part of Tanna, but this year it has been wet and windy. In fact it has been so wet that at times it has slowed my work in visiting mission fields.